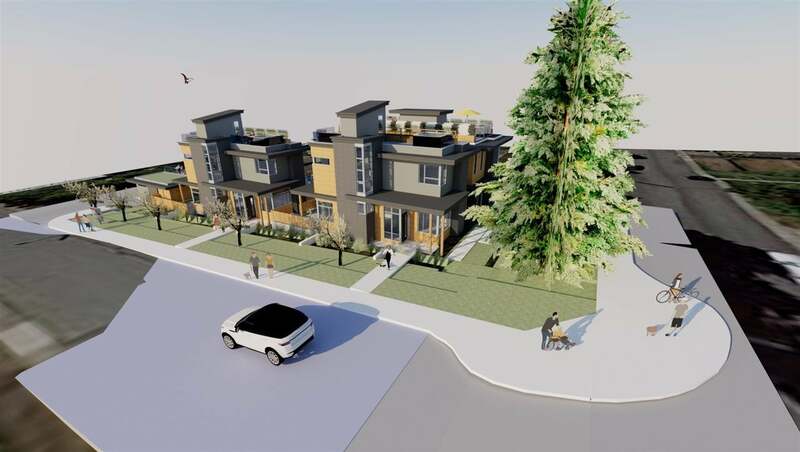 An incredible opportunity to live in a brand new Naikoon detached GREEN home in the heart of Central Lonsdale. 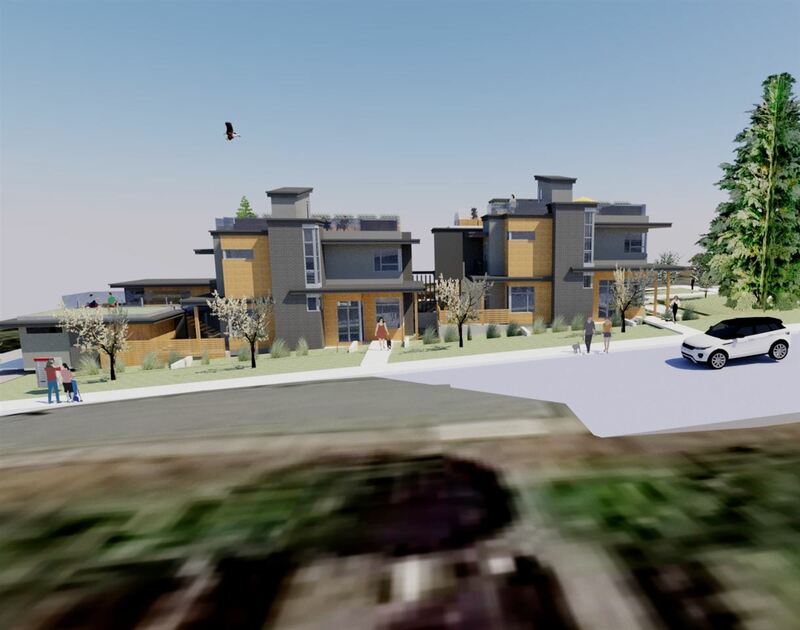 This one of a kind home boasts views of the Downtown skyline and the inner harbour. 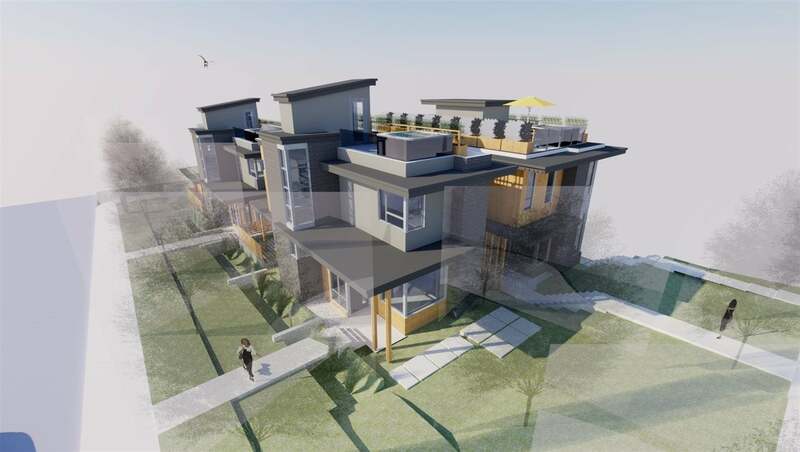 Features include SOLAR PANELS, spacious rooftop deck, custom mill-work sprawled over 3 levels. 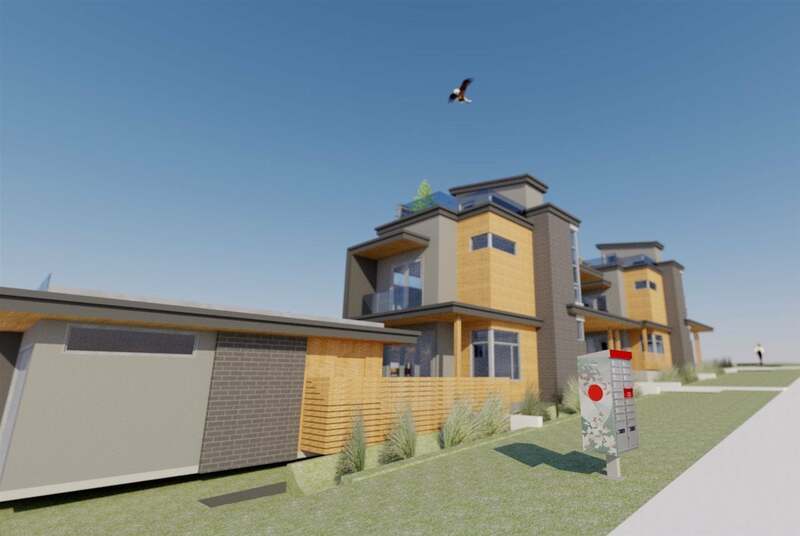 This home is in the top 10% of energy efficient homes in BC, combining elements for the environmentally conscious and the highest quality of finishing. 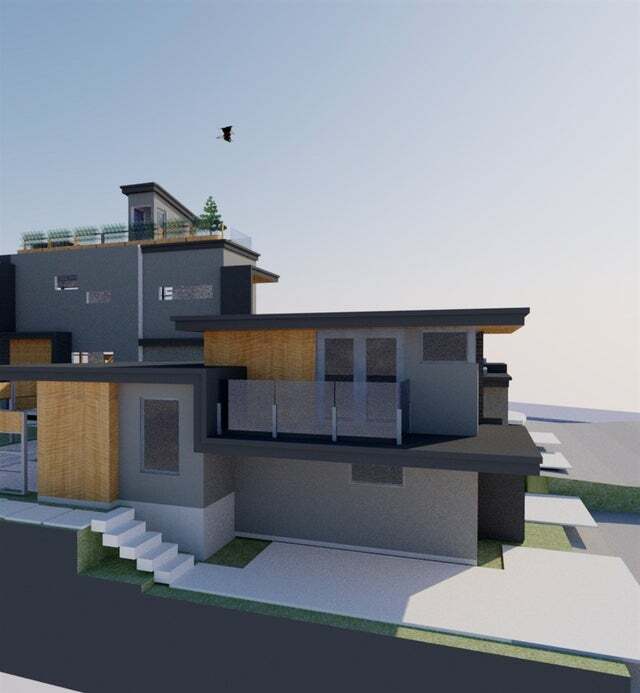 Rarely available, this masterpiece constructed by Naikoon, the Custom Home Builder of the Year award recipient for Greater Vancouver in 2015, 2016 & 2018 and 16 time Georgie award winning builder. Steps from all the amenities Central Lonsdale has to offer and just steps to schools, parks & Andrew's on Eighth coffee shop! Lot Size 4752 Sq. Ft.